Let us put our vast knowledge of maintaining floors and carpets to work for you. 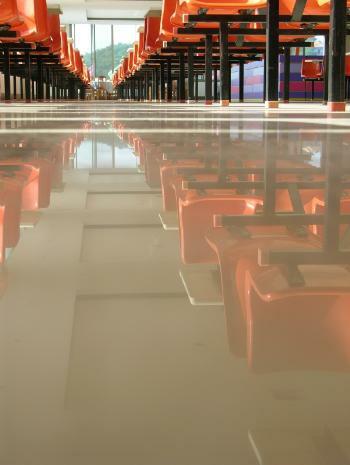 CSI has the program and necessary equipment to tackle any floor care project. From daily maintenance to periodic deep cleaning and scrubbing, our specialty trained and experienced crew can handle all your needs. The latest in carpet cleaning techniques and equipment are available to our cleaning specialists to guarantee each customer receives the best results possible. Contact us to discuss the most cost effective high quality program for you. We look forward to the opportunity to serve you for all your cleaning and janitorial service needs. Please contact us at Contact Us and/or if you are interested in more information on our professional floor/carpet care needs, please complete the Request a Quotation to receive a prompt response to discuss your specialized needs for your facility. We hope to serve you soon!